Comments Off on Bruins Thank Past Members at AGM! Bruins Thank Past Members at AGM! The Uxbridge Bruins held their annual membership meeting on Thursday June 7th electing the following executive for the 2018/19 season. There are 6 open director positions and this is a great opportunity to jump on board with your ideas on Junior C hockey in Uxbridge. Also returning are Mark Savery as Director of Player Personnel/GM and Kevin Vander Geest as Assistant GM. “On behalf of the Board of Directors I would like to thank Brian Evans for his dedicated efforts with the Bruins over the past several years as our former Treasurer and also for the many other duties he performed for our Hockey Club. Also, on behalf of our Board Members, I want to say a sincere ‘Thank You’ to Wendy Locke who has resigned as our Secretary to pursue other interests. Wendy also performed other duties to help keep our Club running smoothly and successfully. Comments Off on Welcome Back Andrew Langlands! 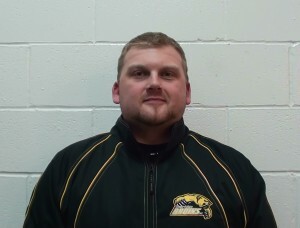 I am pleased to announce the return of Andrew Langlands back to the Bear Den this upcoming season as an assistant coach. 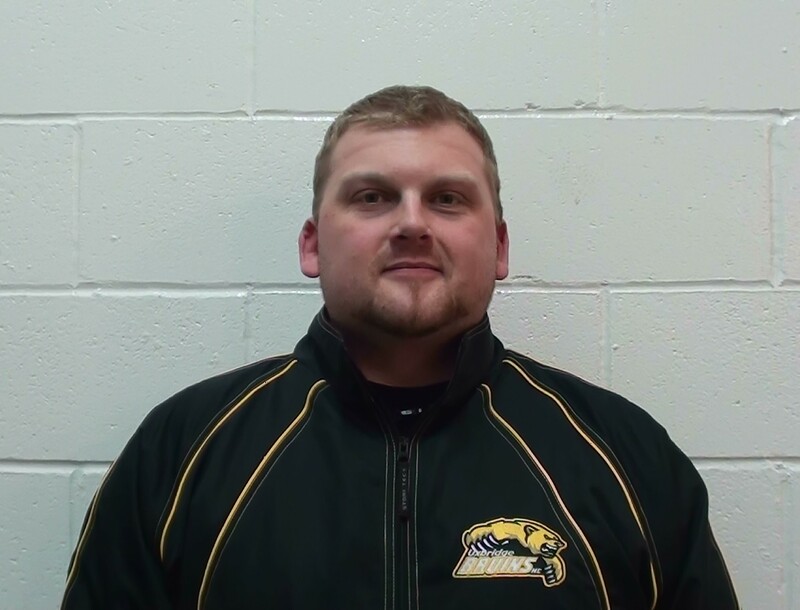 Andrew is entering his 11th year of coaching and brings experience from multiple levels ranging from Minor hockey to Varsity High School and Junior. Andrew began coaching within the Uxbridge Minor Hockey association, he was also a Head Coach for Tier 1 Varsity High School hockey in the Toronto District School Board for 6 years, an assistant coach with the Uxbridge Bruins Jr C hockey club for 4 years and most recently spent a year as an Assistant Coach with the Markham Royals Jr A hockey club of the OJHL. He is also currently a member of the Team Elite Prospect (TEP) Hockey Showcase.